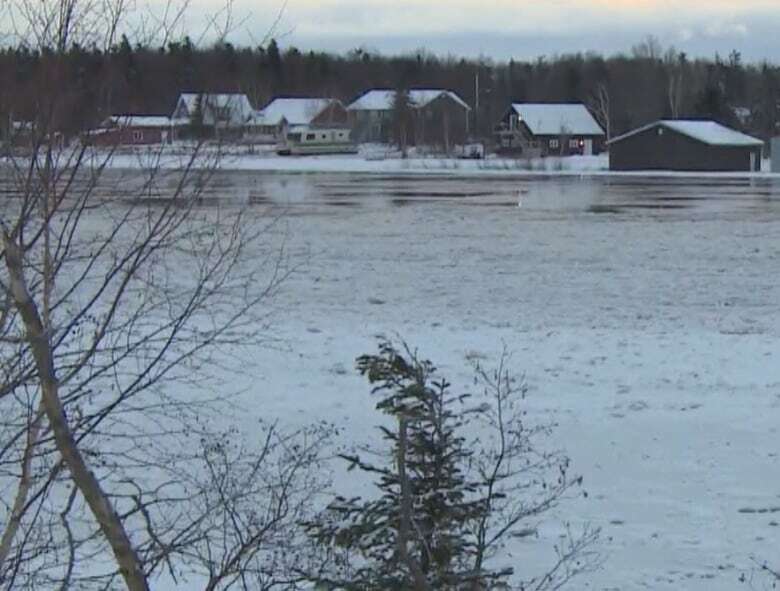 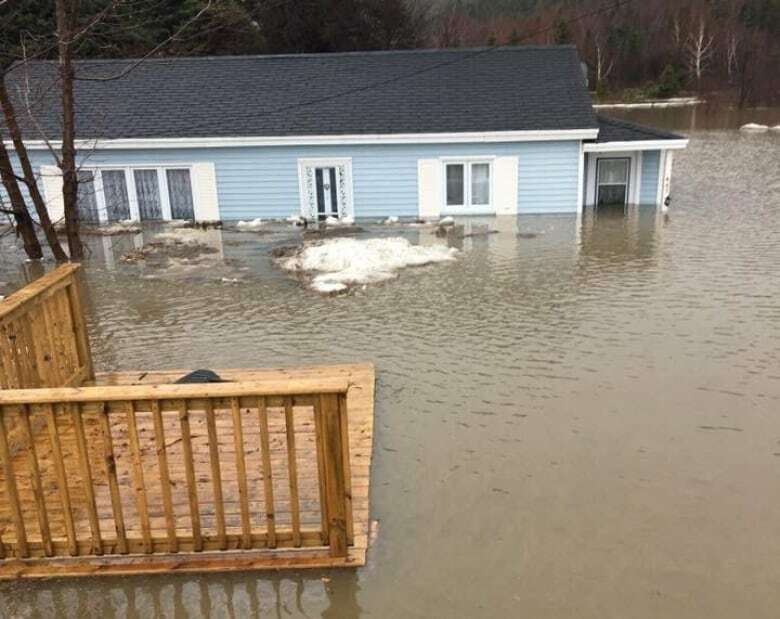 These pictures show the extent of the destruction left in the wake of rain, fast-melting snow and ice jams. 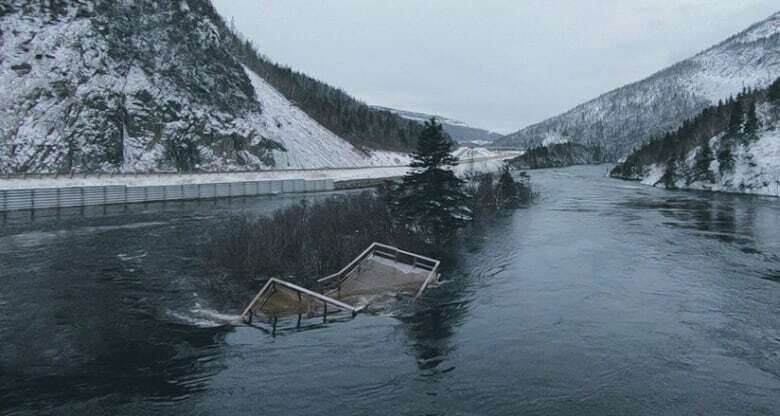 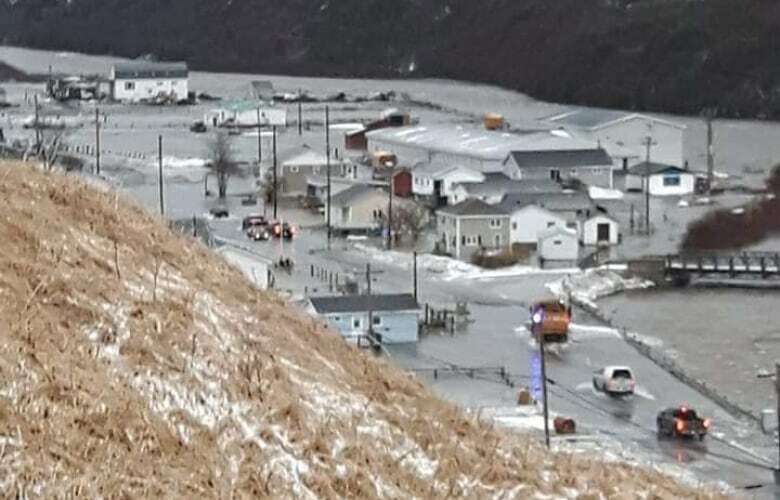 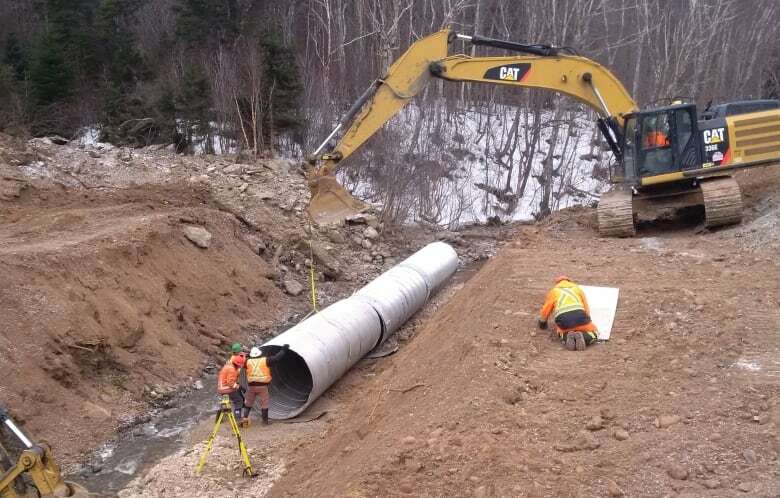 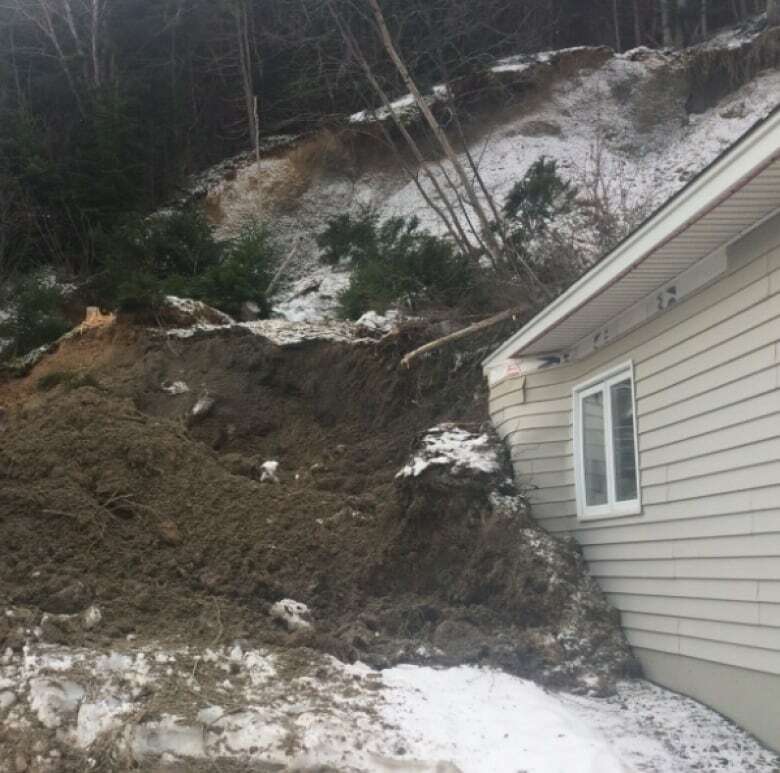 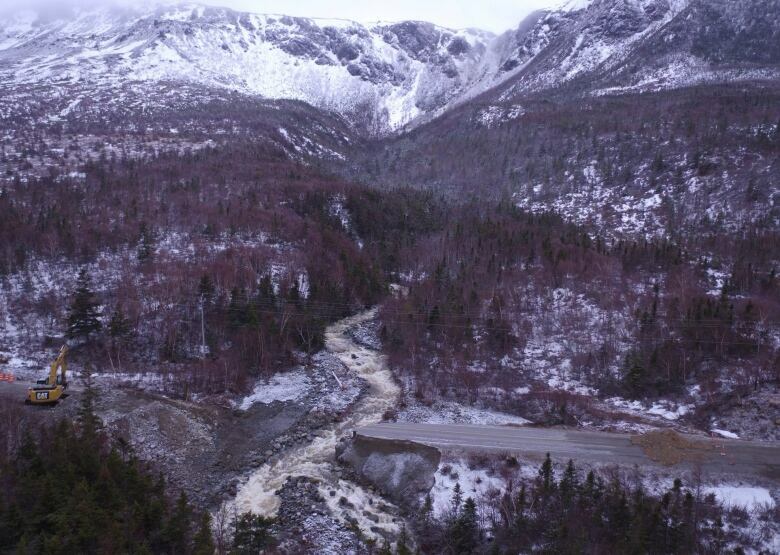 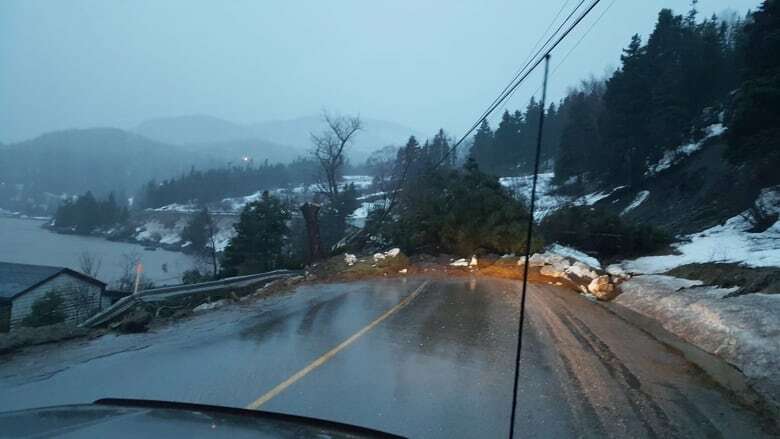 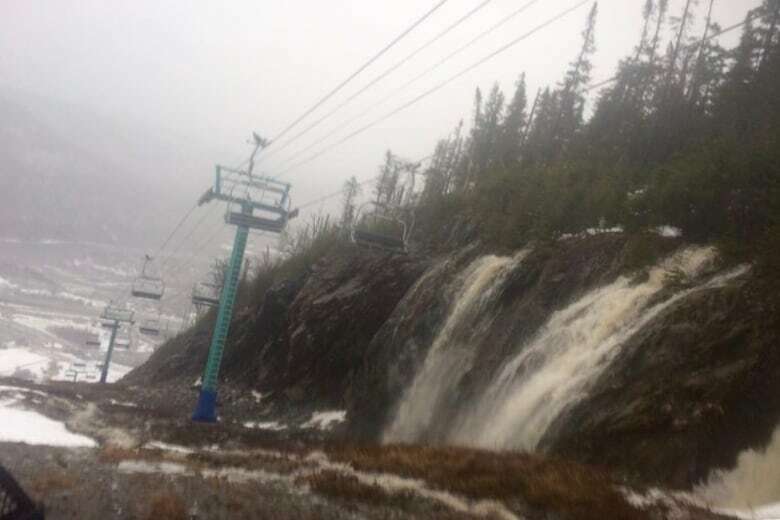 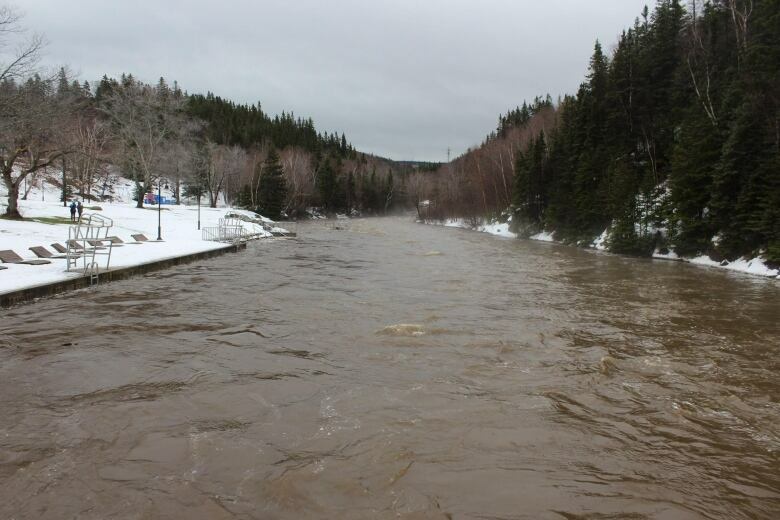 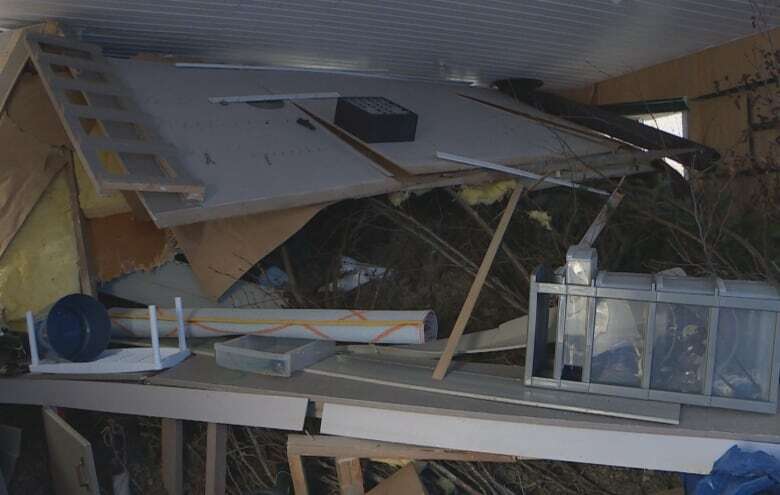 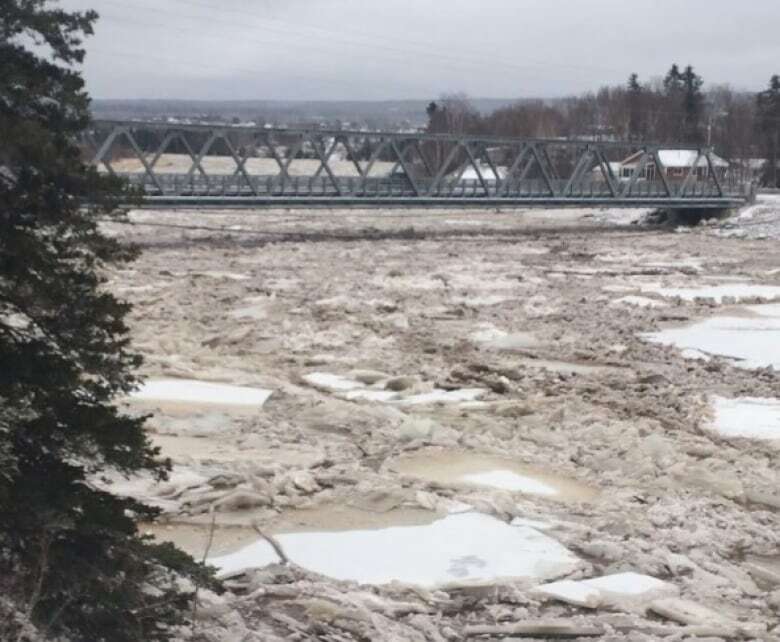 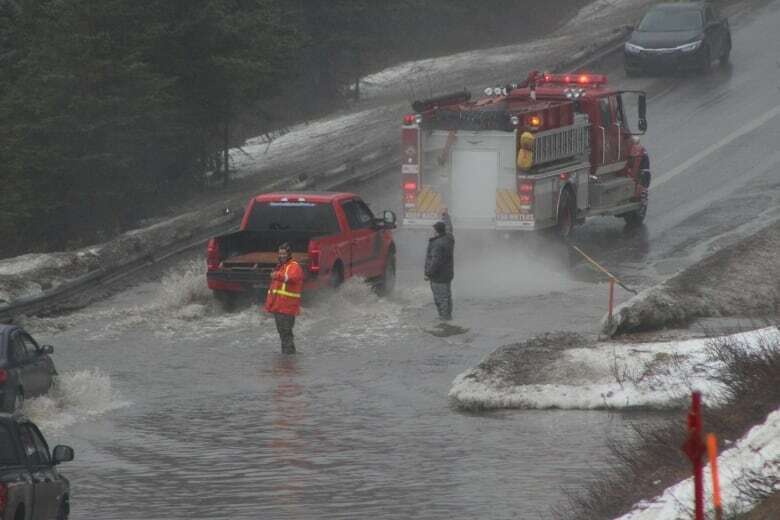 The cleanup continues after heavy rain and fast-melting snow caused massive damage on Newfoundland's west coast last weekend. 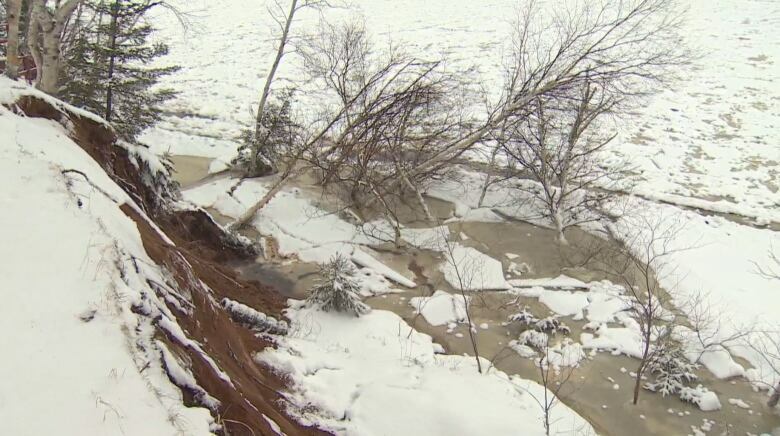 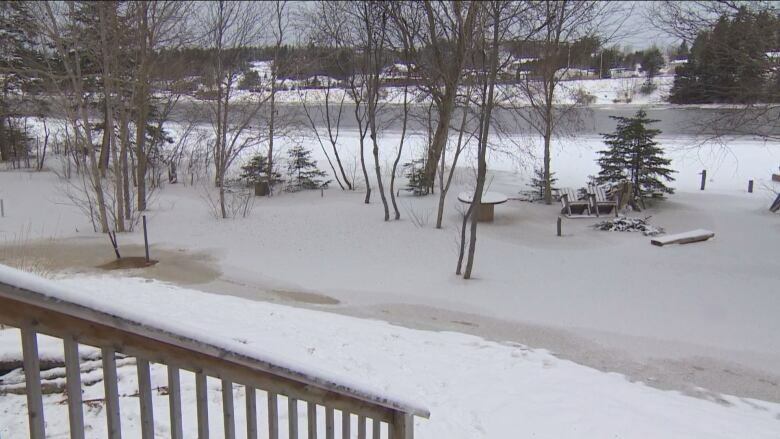 Over the last few days, new problems emerged due to rising levels of the Humber River, caused by ice jams. 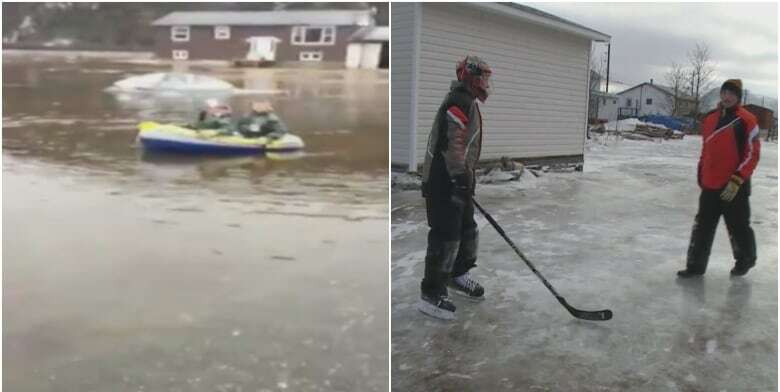 Below are some of the most compelling images depicting the fierce weather and the aftermath.